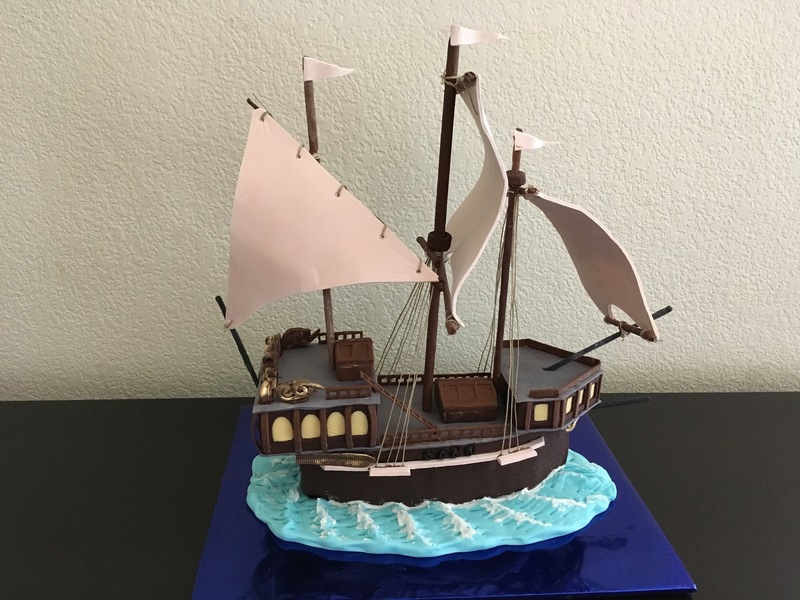 DISCLAIMER: Before purchasing or watching this tutorial, please note that in this tutorial, Serdar uses styrofoam blocks as the cake parts. 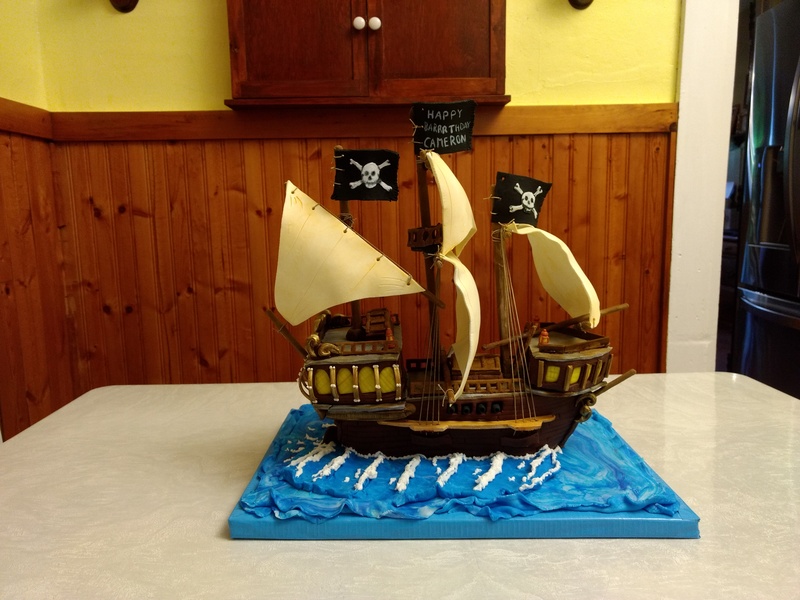 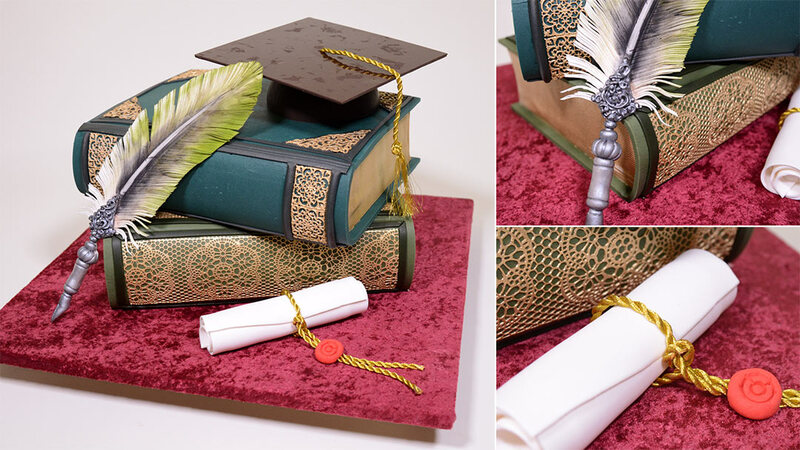 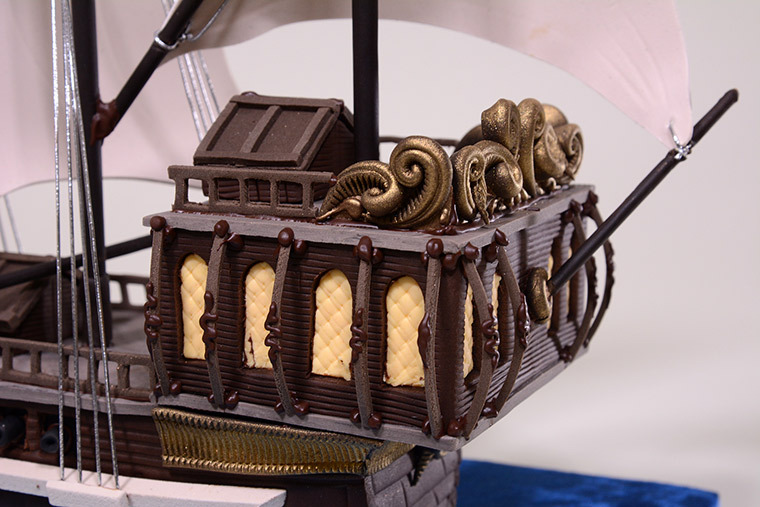 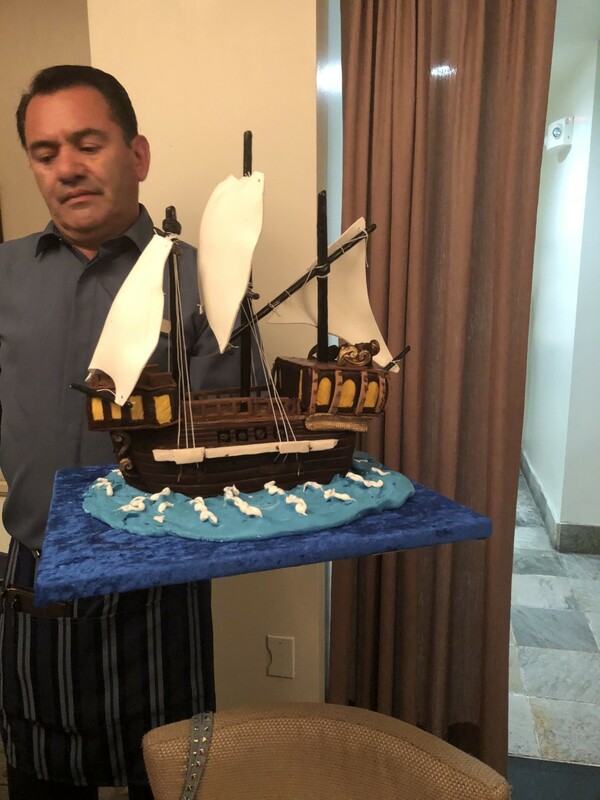 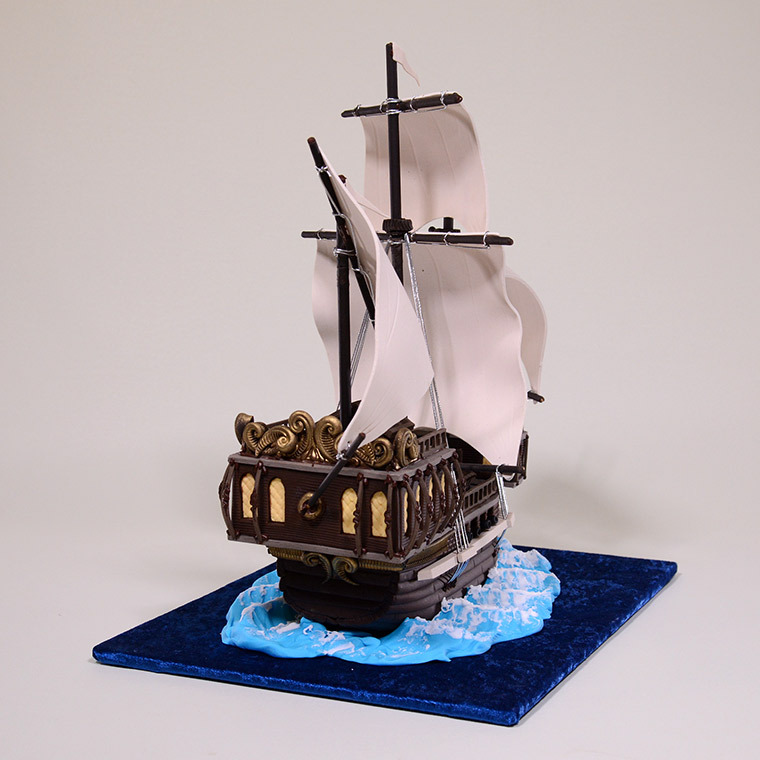 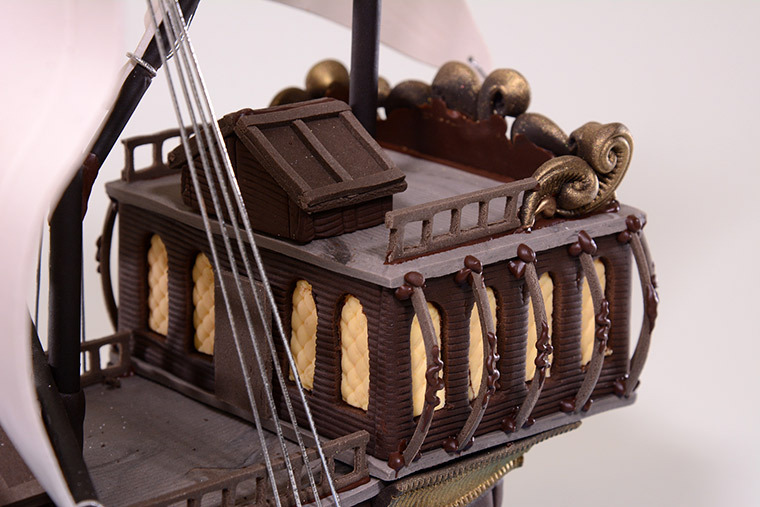 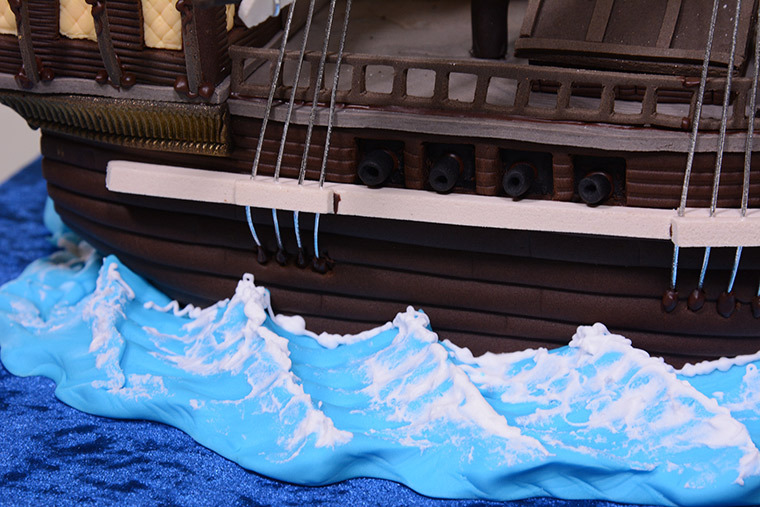 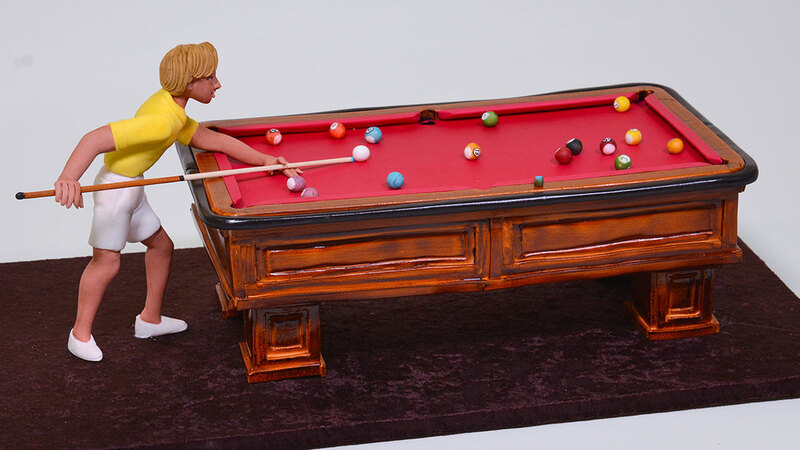 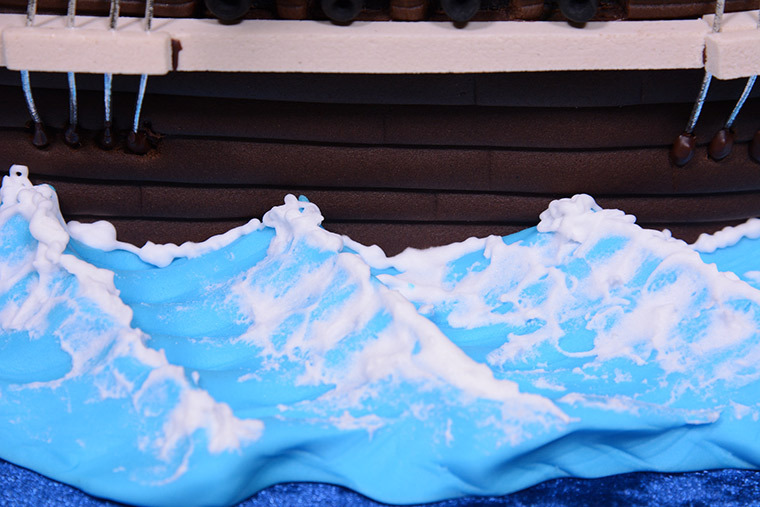 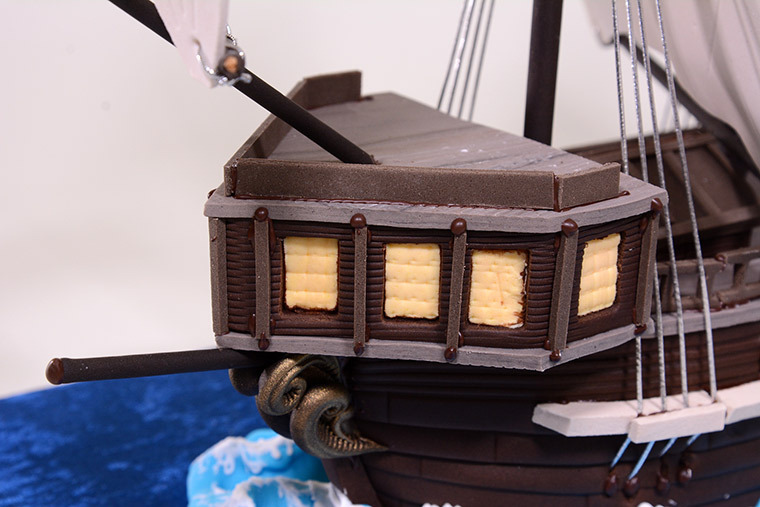 This is simply because he wanted to keep this galleon cake as a show piece after he created this tutorial. 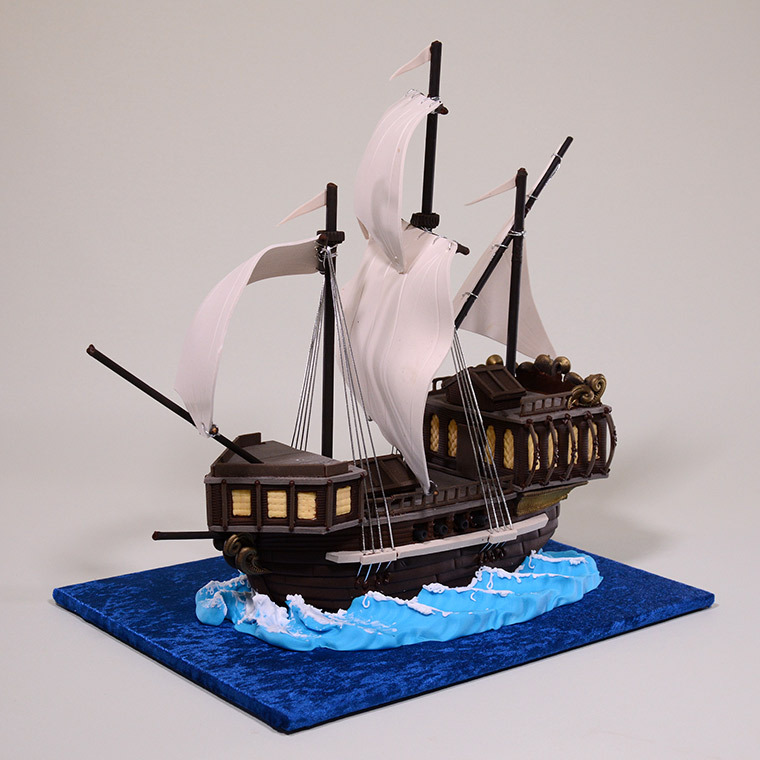 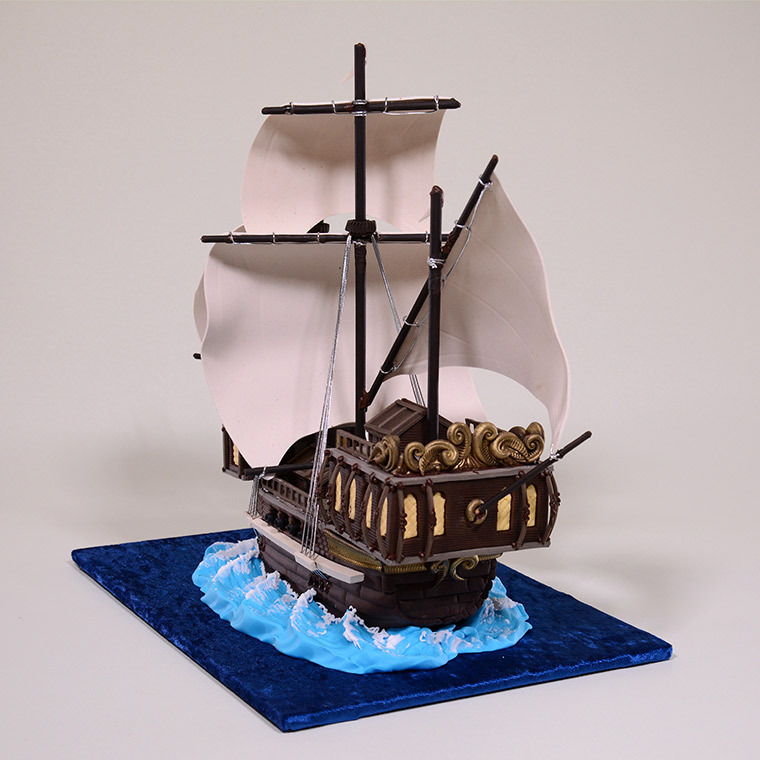 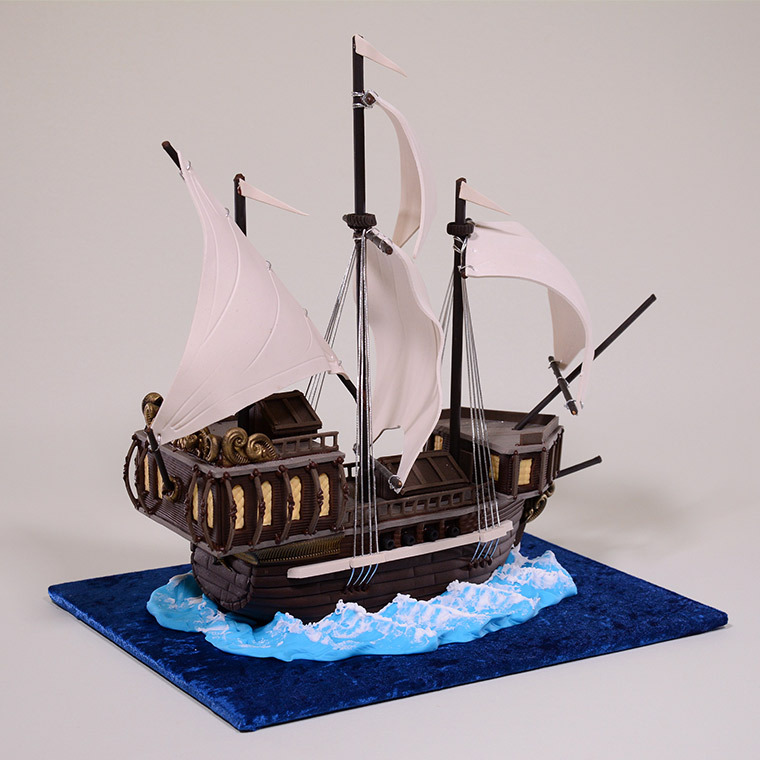 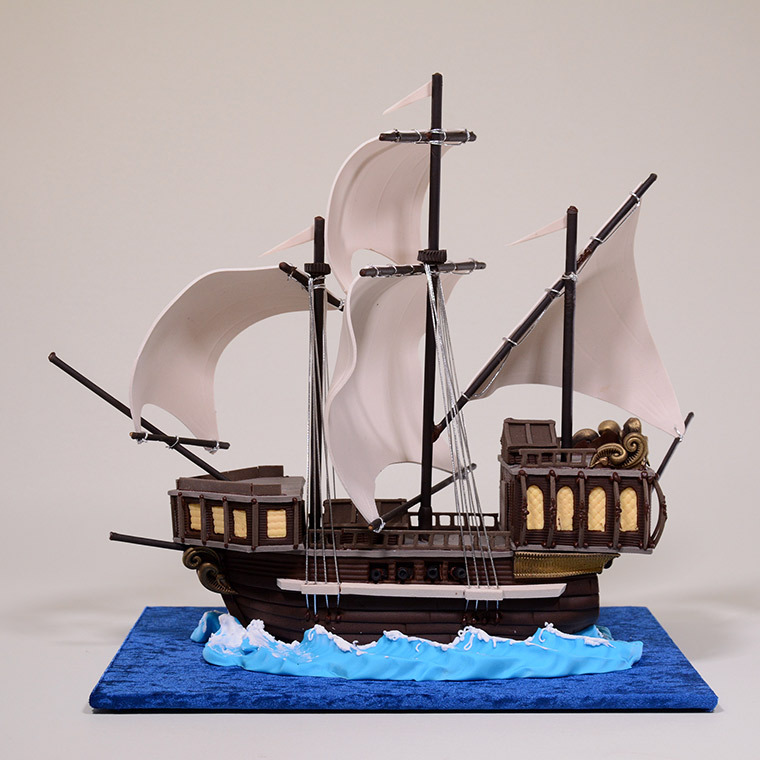 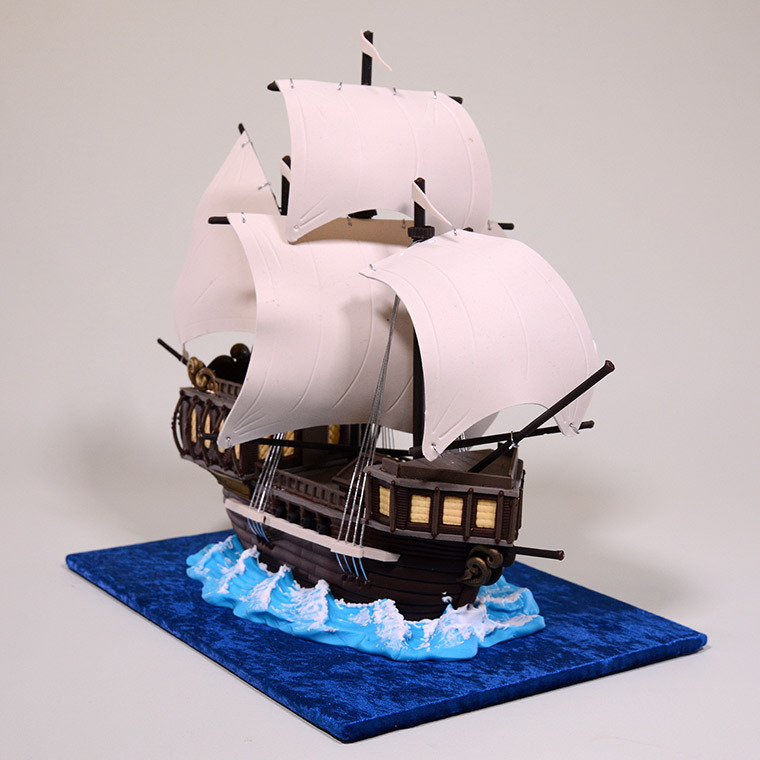 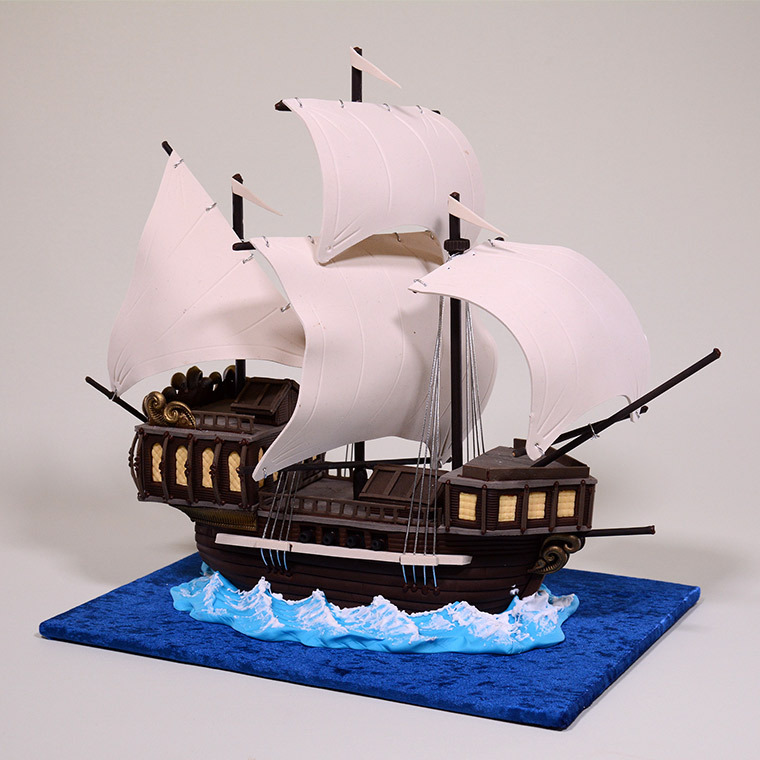 Making this galleon cake using real cake would involve cutting real cake in the same size shapes as the styrofoam blocks shown in this tutorial. 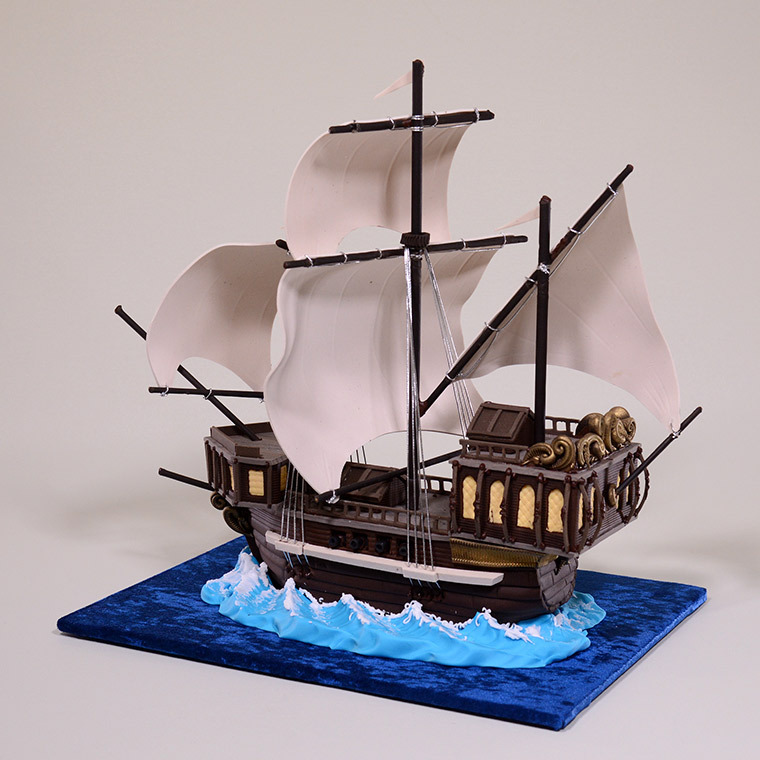 The course material for this tutorial contains actual size templates and blueprints as well as guides on how to cut and form the cake parts of this piece to match the styrofoam blocks that are shown in the tutorial. 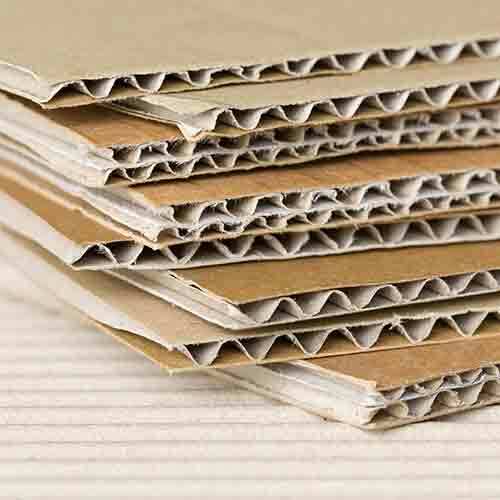 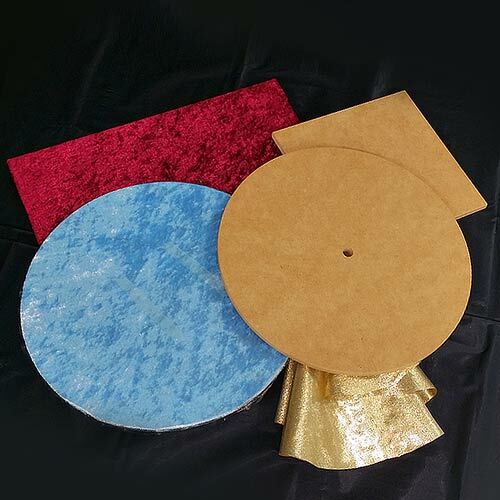 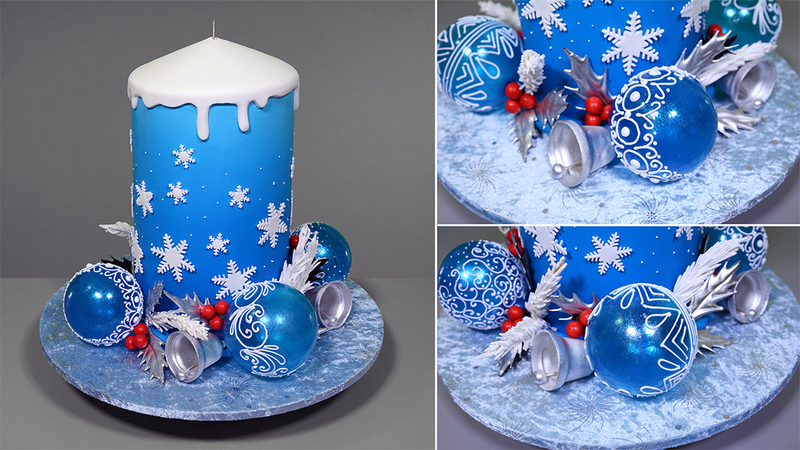 If you need to be shown, step by step, with video, exactly how to cut the cake in the same shapes as the styrofoam blocks that have templates provided in the course material, this tutorial may not be for you. 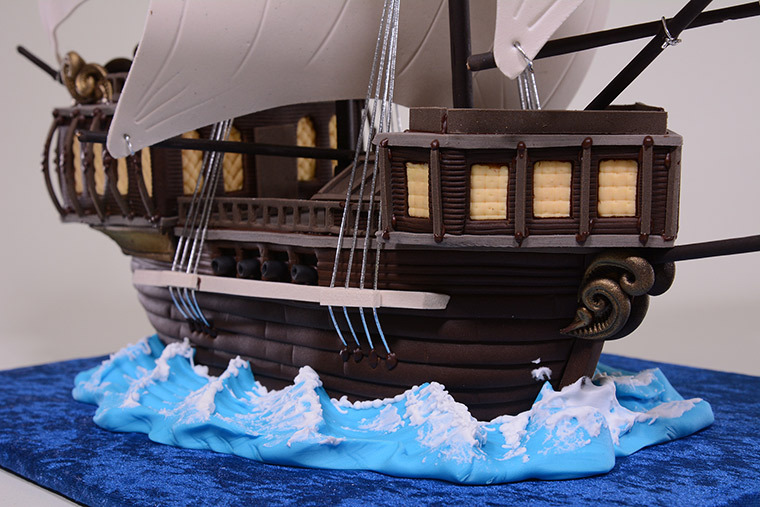 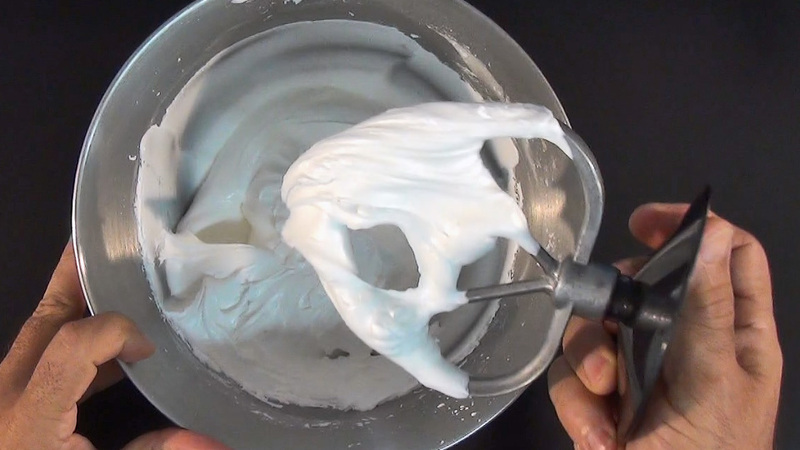 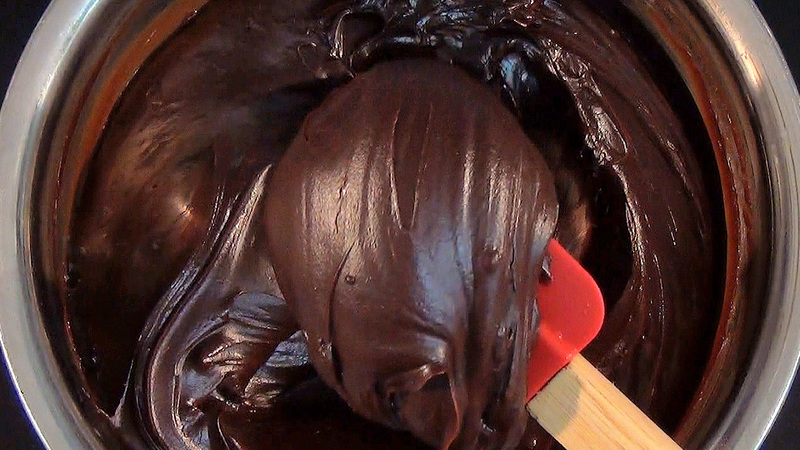 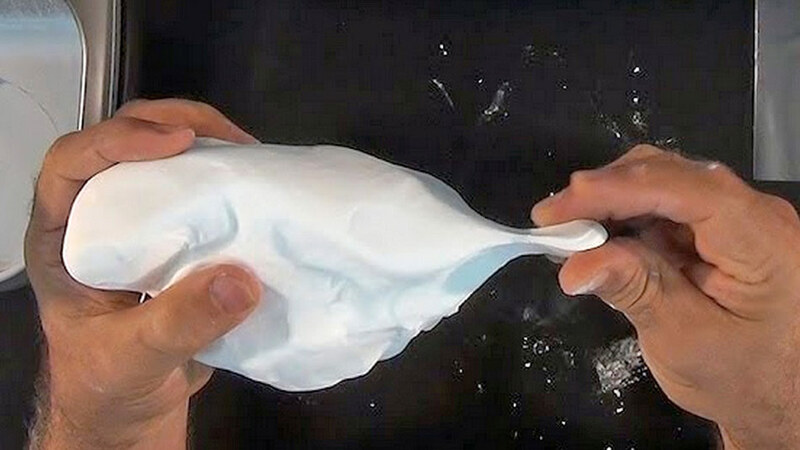 This is an expert level tutorial and will require some 3D cake making experience. 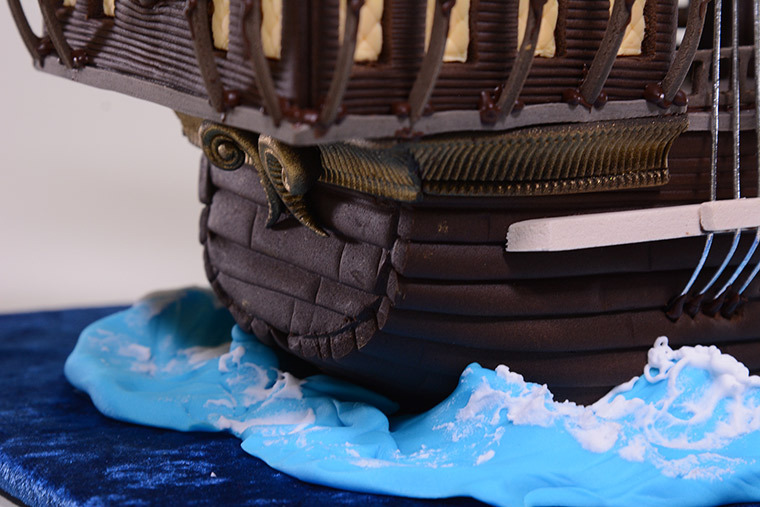 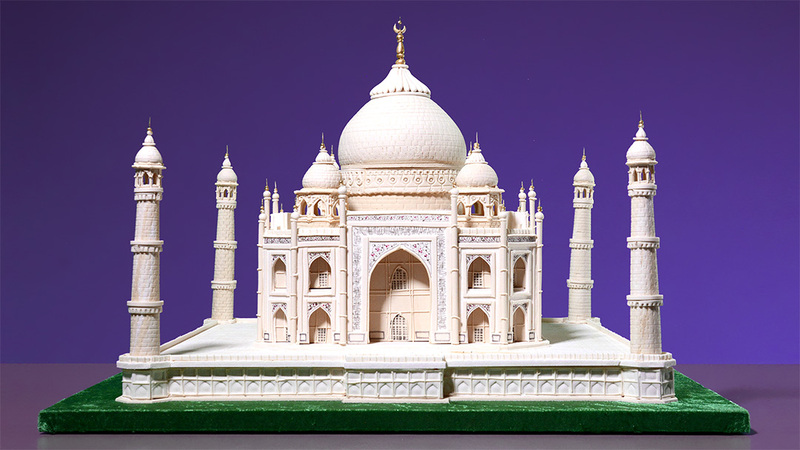 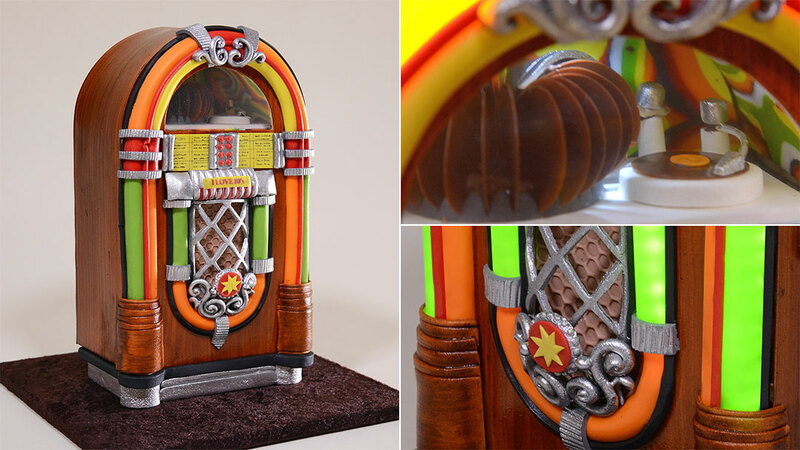 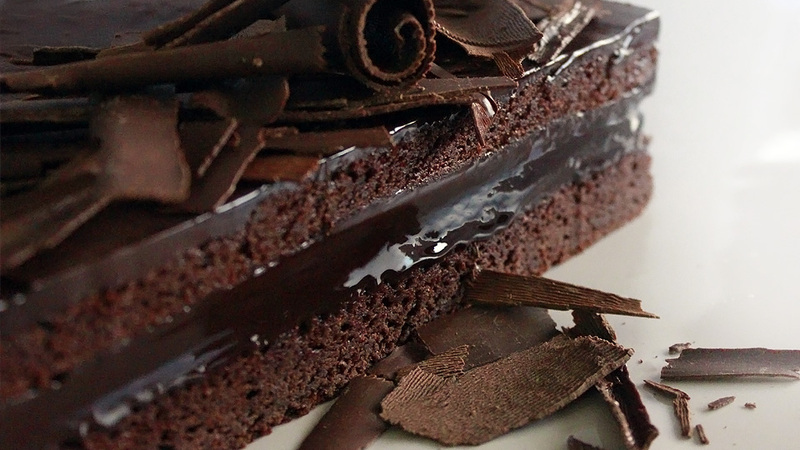 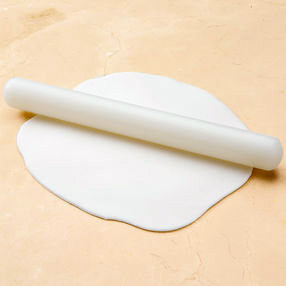 This PDF document contains blueprints and guides to help you make this cake. 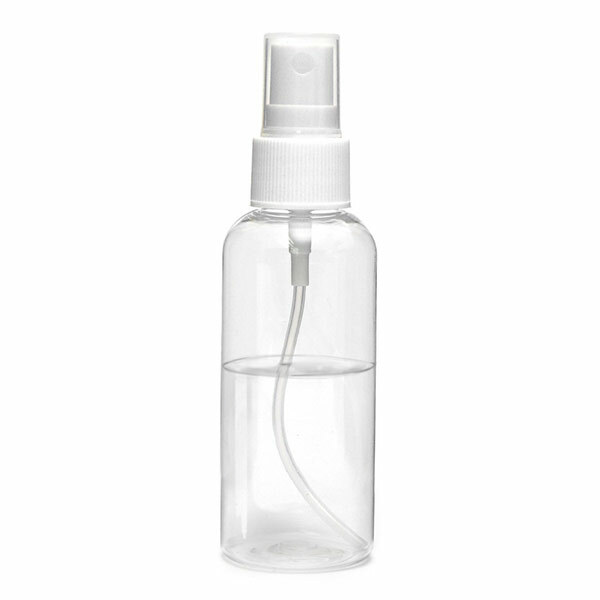 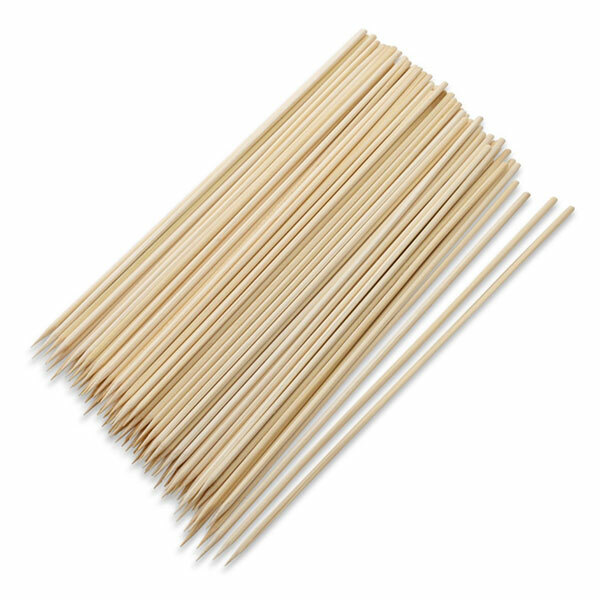 the other name is the elastic cord.